yet keeping our prices low and affordable. 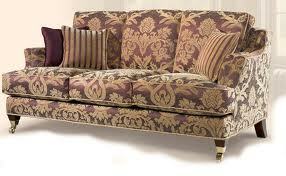 "Why not email a photo of you furniture for a faster est!! mobile 07593116035 Free home visit! !